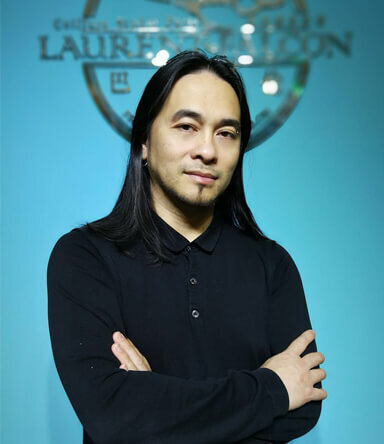 Founded in 2007 by Laurent Falcon, hairdresser and French artistic director, Laurent Falcon Hair Salons are open daily in Beijing in the neighbourhoods of Sanlitun and Guomao. After working on plenty of celebrities' hair, such as Johnny Hallyday, Tina Turner, Hélène Ségara, Lorie and was also involved in the musicals "Romeo & Juliet", "Gone with the Wind", Laurent collaborates with French cinema. 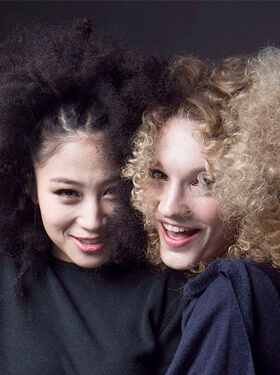 In 2007, Laurent left France to settle in China and opened 2 hairdressing salons with a French and romantic atmosphere. 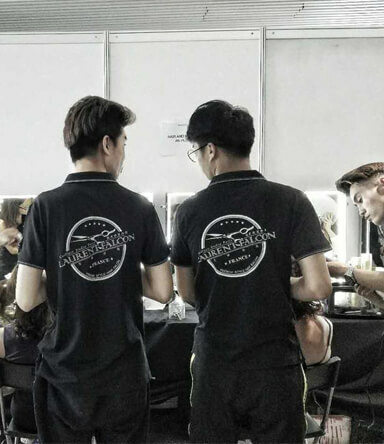 Thanks to his team’s hard work and passion for the Art of Hairdressing, famous fashion designers as Dior, Armani, Chanel and Tiffany & Co have invited him with his team to work on their models during the parades in Beijing, Shanghai and Taiwan. 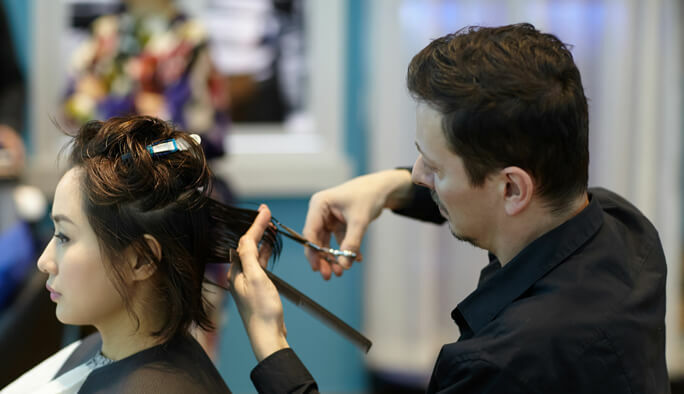 The team is at your disposal and take the time to advise you effectively on the haircut, hairstyle and hair care adapted to your hair type. 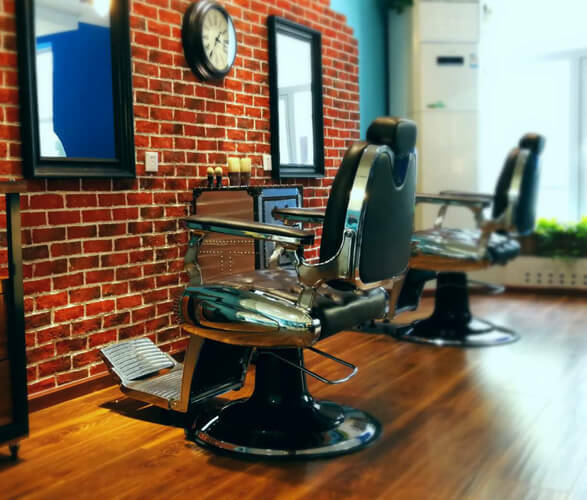 You will find a typical French romantic atmosphere in his hairdressing salons located in Beijing in the neighbourhoods of Guomao and Sanlitun. 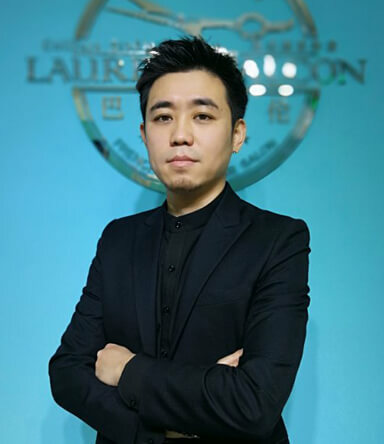 Tiffany&Co, an American jewellery brand since 1837, invited Laurent Falcon and his team to work on some 30 models for their fashion show in Beijing in 2016 and then in 2017. Giorgio Armani, a men and women's ready-to-wear brand, invited Laurent Falcon and his team to work on the 165 models during their fashion show in Beijing in 2015. The parade was held in the 798 Arts District. 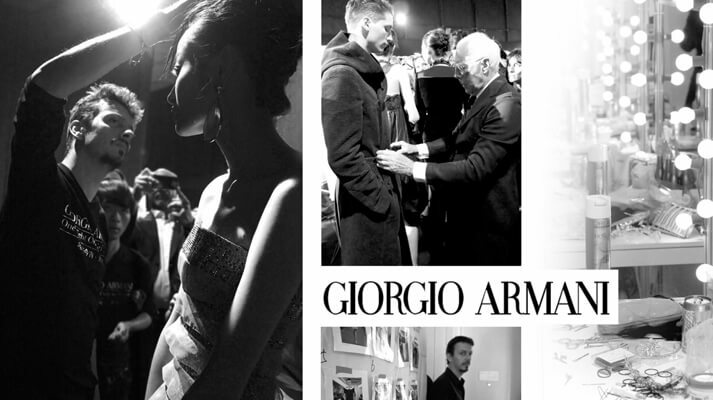 Laurent had the pleasure of meeting Mr. Giorgio Armani in person. The work done was very appreciated by the general public. 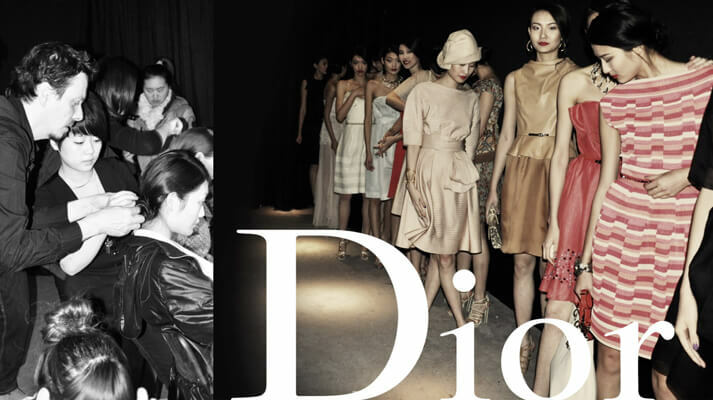 Dior, famous luxury brand acknowlegded for its haute couture, invited Laurent Falcon several times and his team to work on nearly 45 models for their fashion shows in 2014 in Beijing and Taiwan. 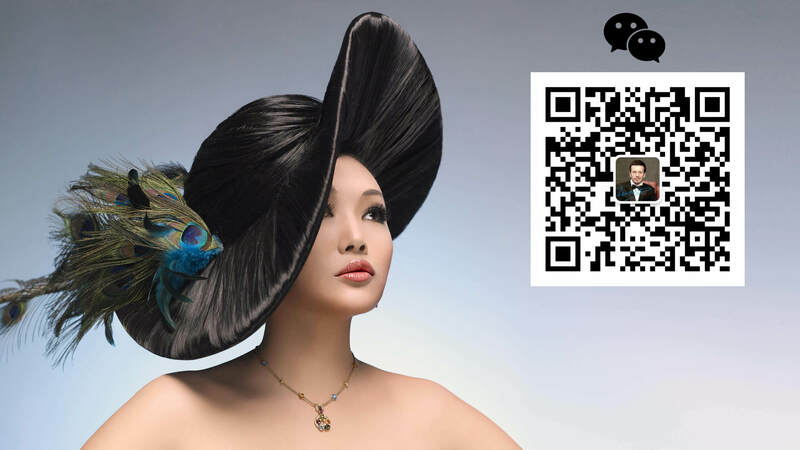 Laurent Falcon has thus had the honour of working closely with one of the most appreciated French brands in China. 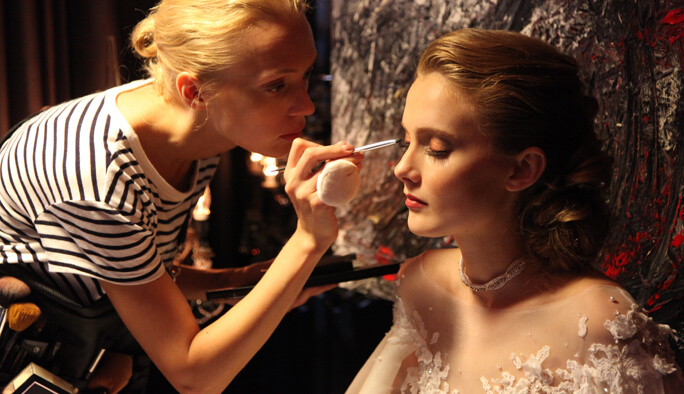 Chanel, famous luxury brand acknowledged for its haute couture, invited Laurent Falcon and his team to work on their models during their fashion show in Beijing in 2014. 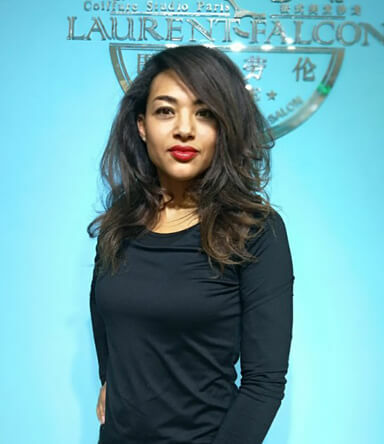 Laurent Falcon had the honour of working closely with this prestigious international brand and also one of the most appreciated French brands in China. 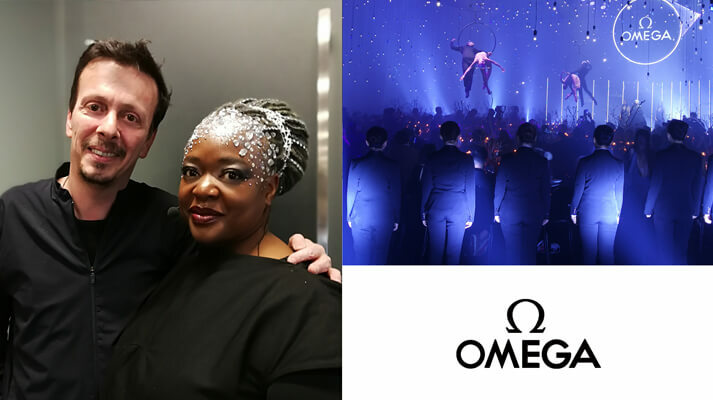 Omega, a swiss luxury watch brand recognized worldwide, asked for Laurent Falconon their event on November 29th, 2017, in the 798 Arts District of Beijing. Their guests were able to admire the wonderful work done by our Artistic director: the singer Eska was resplendent of beauty, and so were the event and the brand. 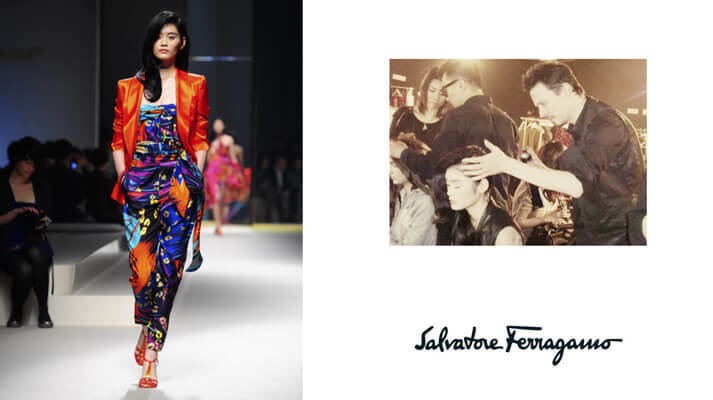 Salvatore Ferragamo, a famous Italian brand of luxury footwear since 1928, has invited Laurent Falcon and his team to work on 45 models during their fashion show in Beijing in the 798 Arts district in 2014. 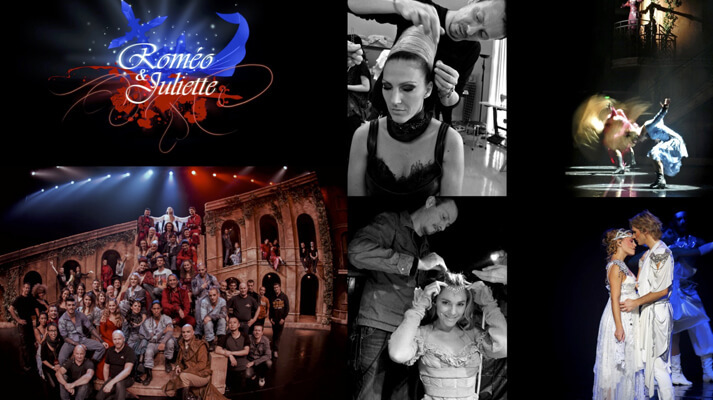 Laurent Falcon's creative talents were put to the spotlight at the famous musical Romeo & Juliet. 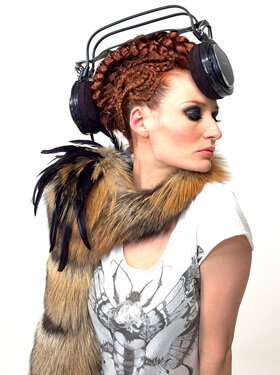 The work done was remarkable, the hairstyles were both romantic and extravagant. 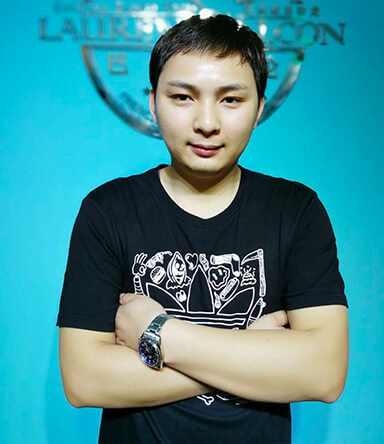 Laurent Falcon was present on all the French shows as well as the world tours: Moscow, Beijing, Shanghai & Canton in 2014 and Taiwan in 2015.